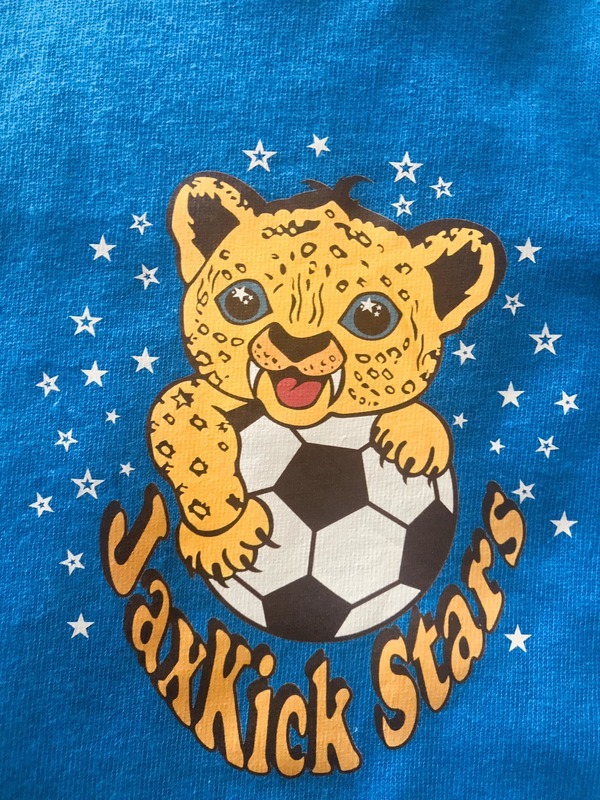 ​JaxKick Stars was founded by Diana Georgieva. 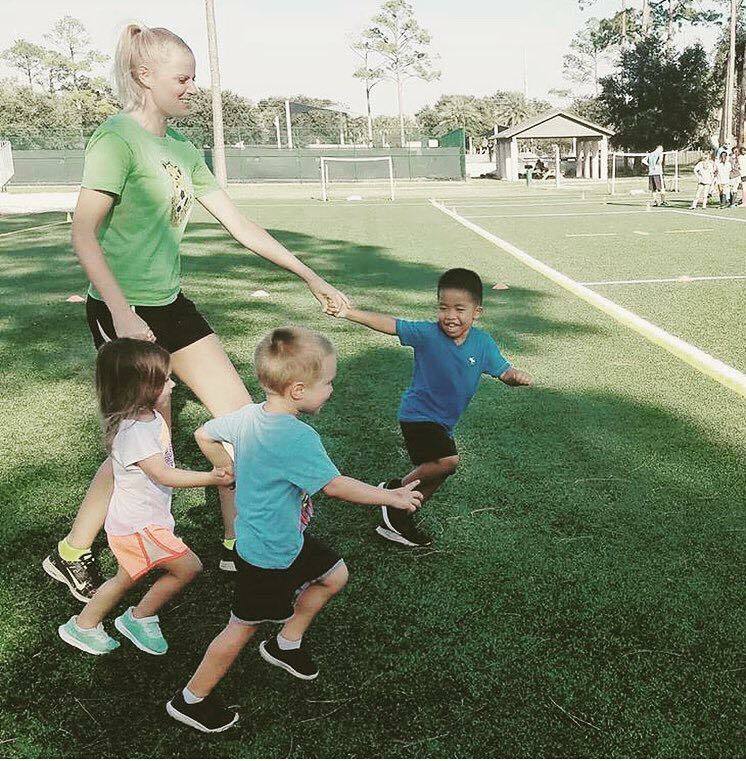 She has extensive soccer and volleyball experience, both as a player and a coach. 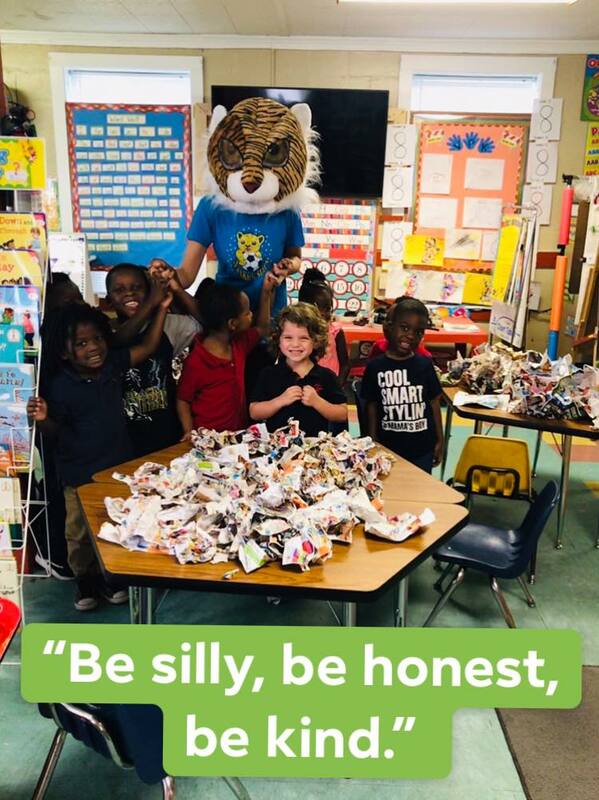 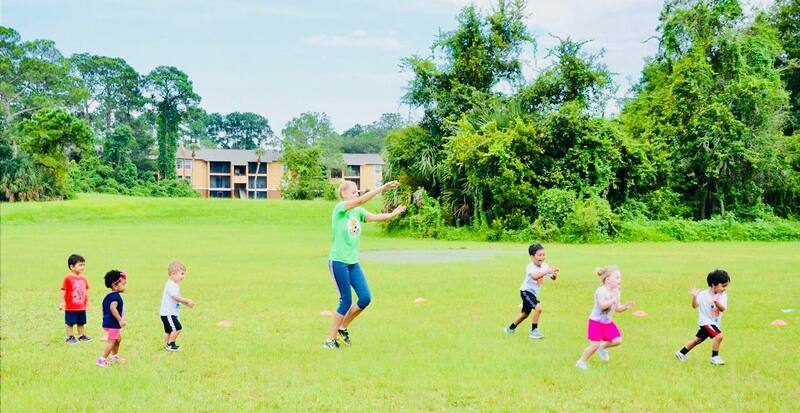 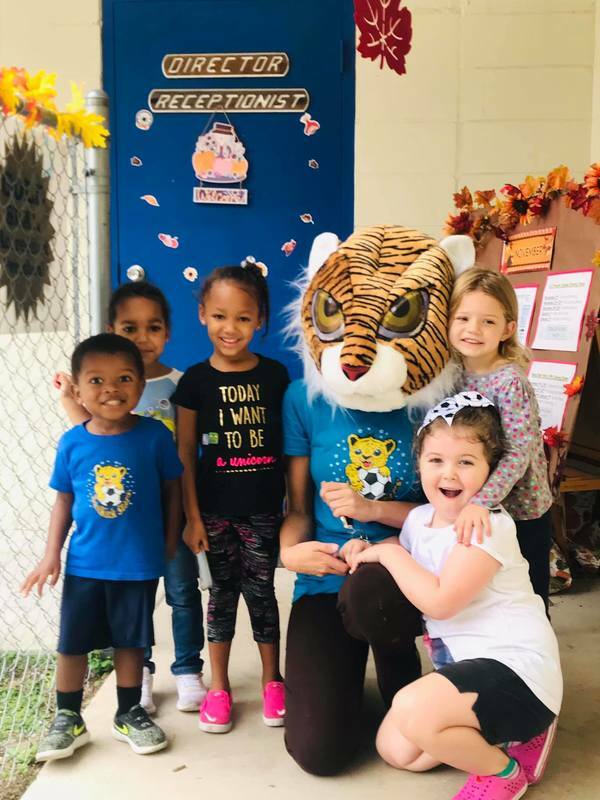 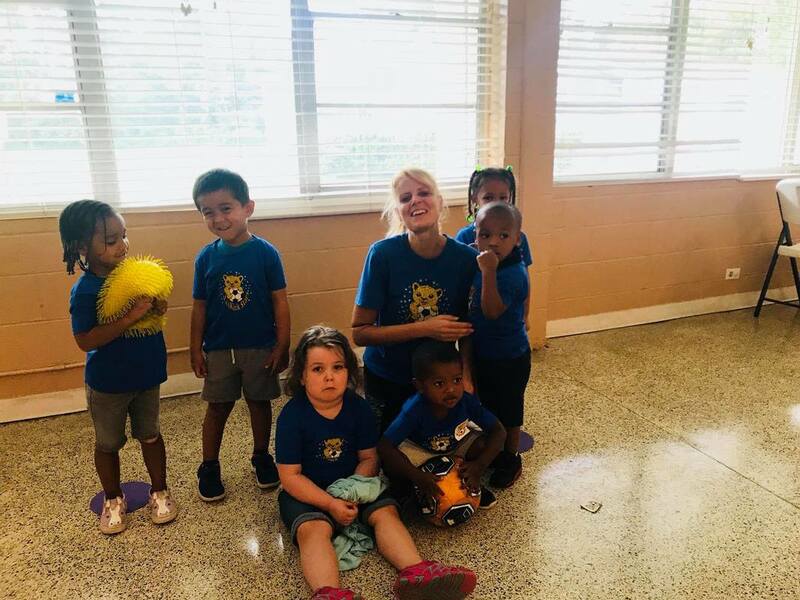 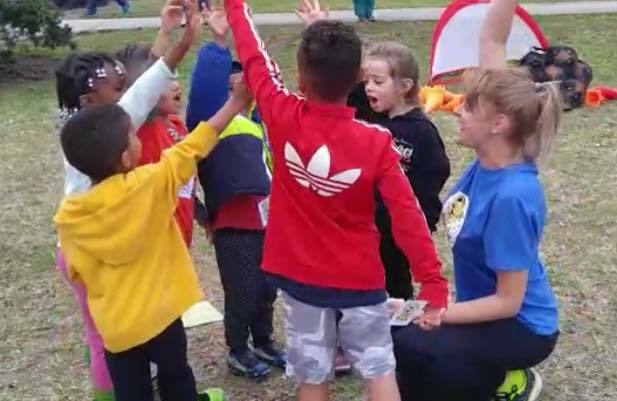 She is also a teacher in Duval County with many years of experience working with young children. 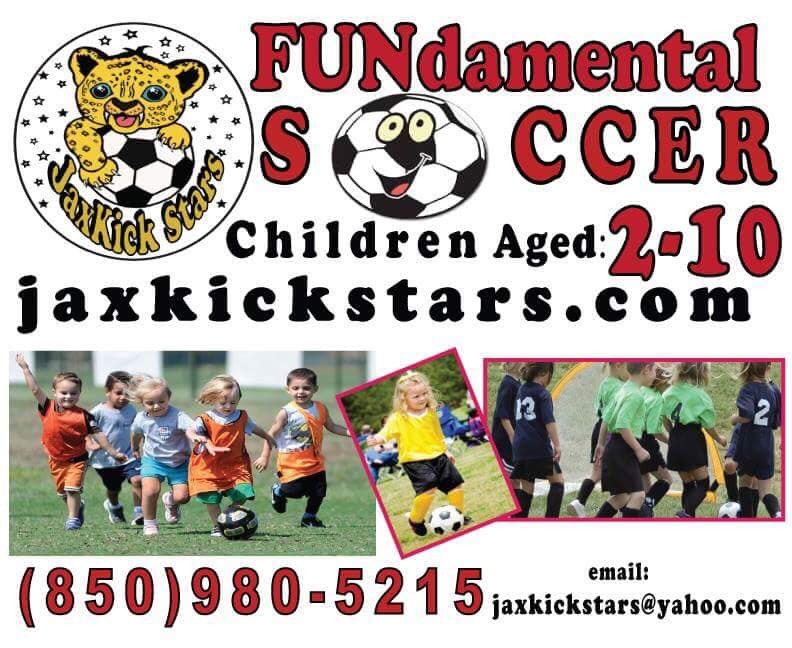 JaxKick Stars strongly believes the key to coaching this age group is to create a positive fun environment and let the game be the teacher. 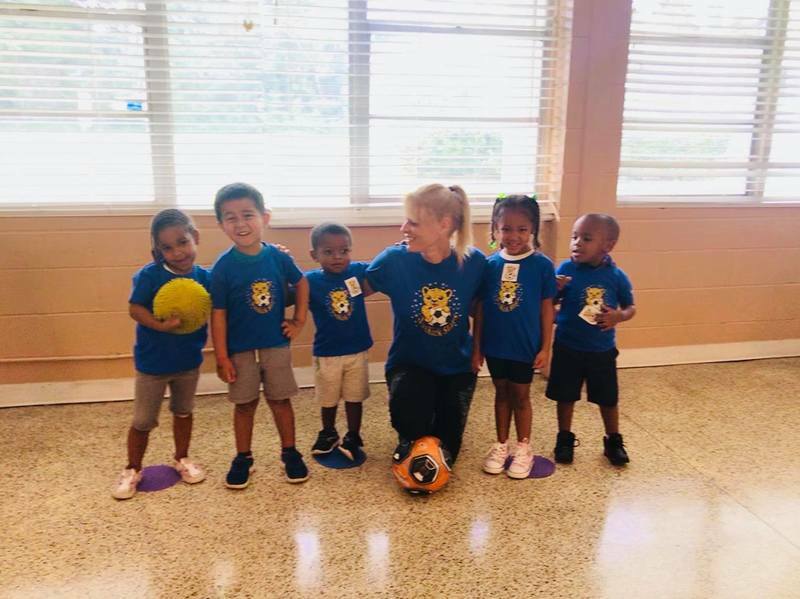 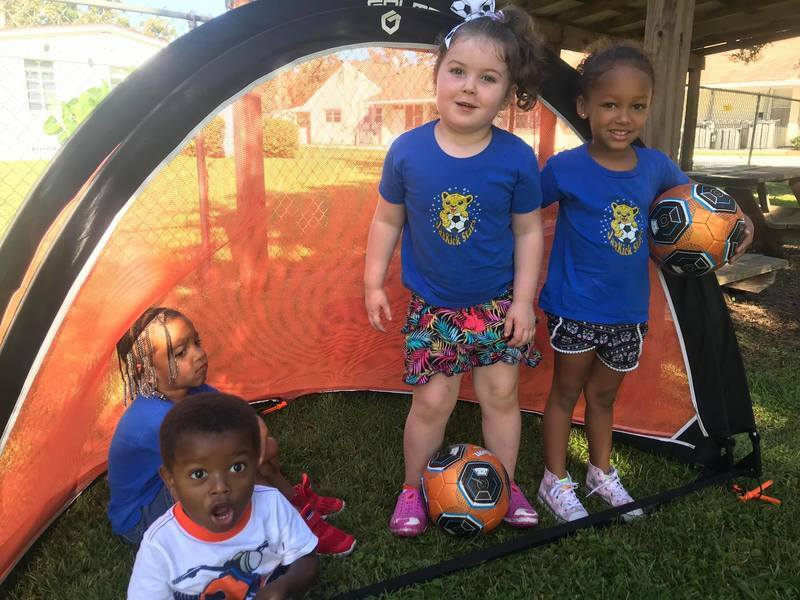 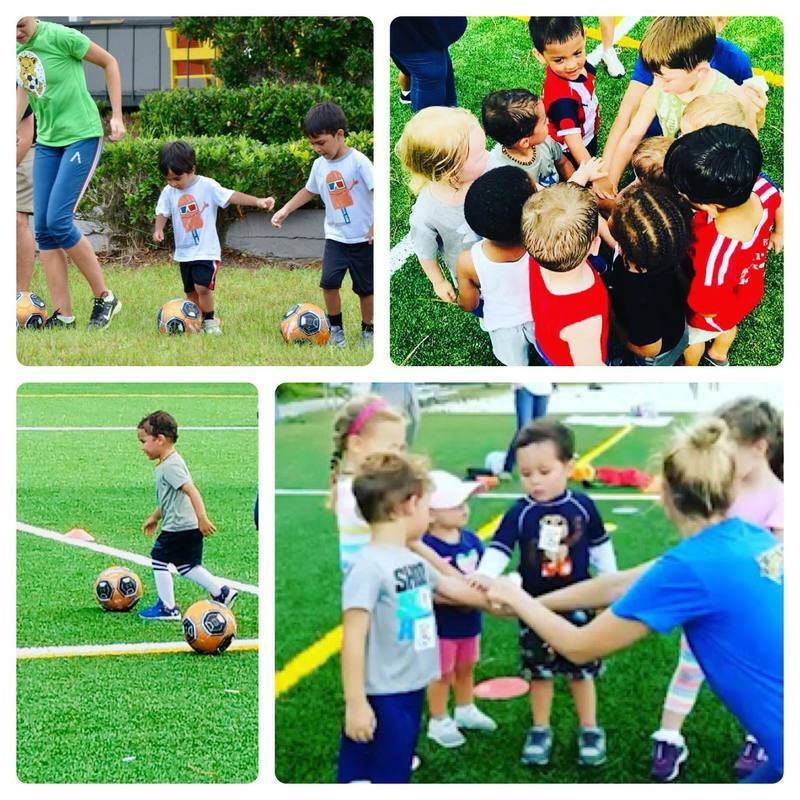 The club created an age-appropriate soccer based curriculum and developed our first Soccer for Tots program. 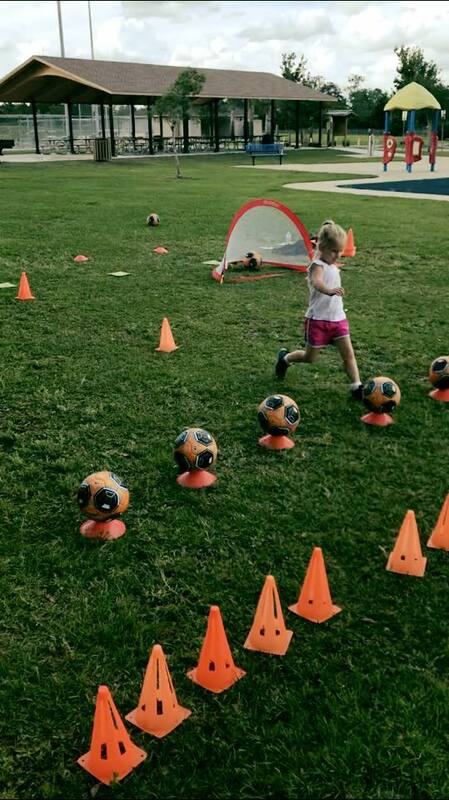 ​We offer structured soccer classes for boys and girls ranging from 2 to 10 years old. Classes meet once a week for 30 minutes for 8 weeks session. 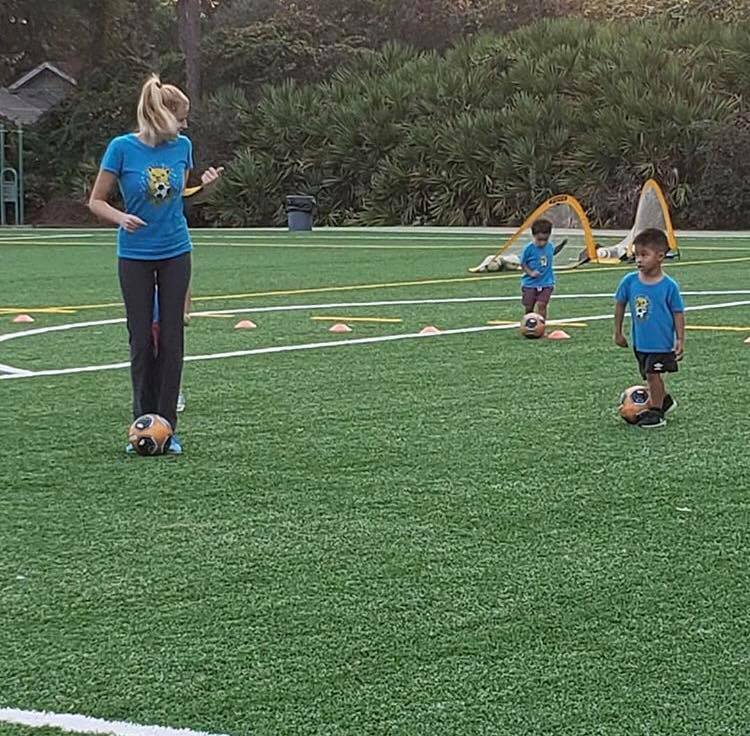 Our fees are prorated weekly so new kids can join our program anytime during a session. 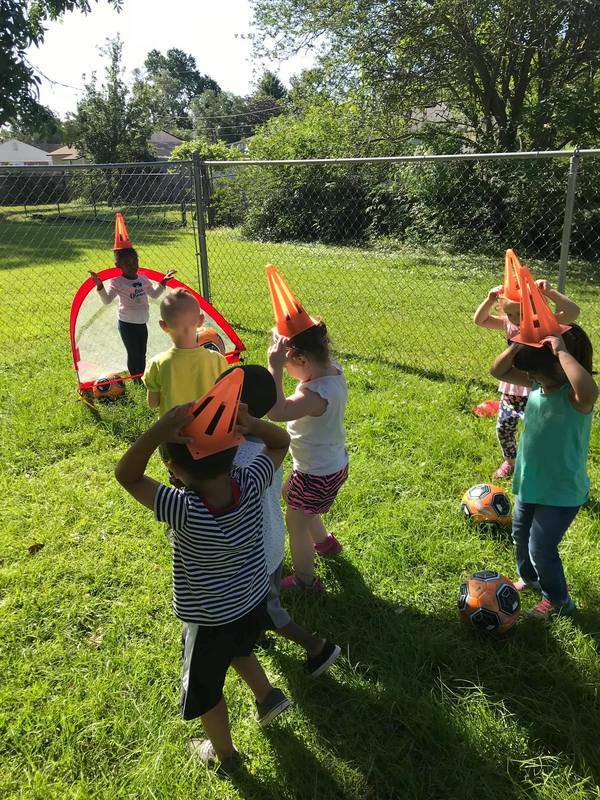 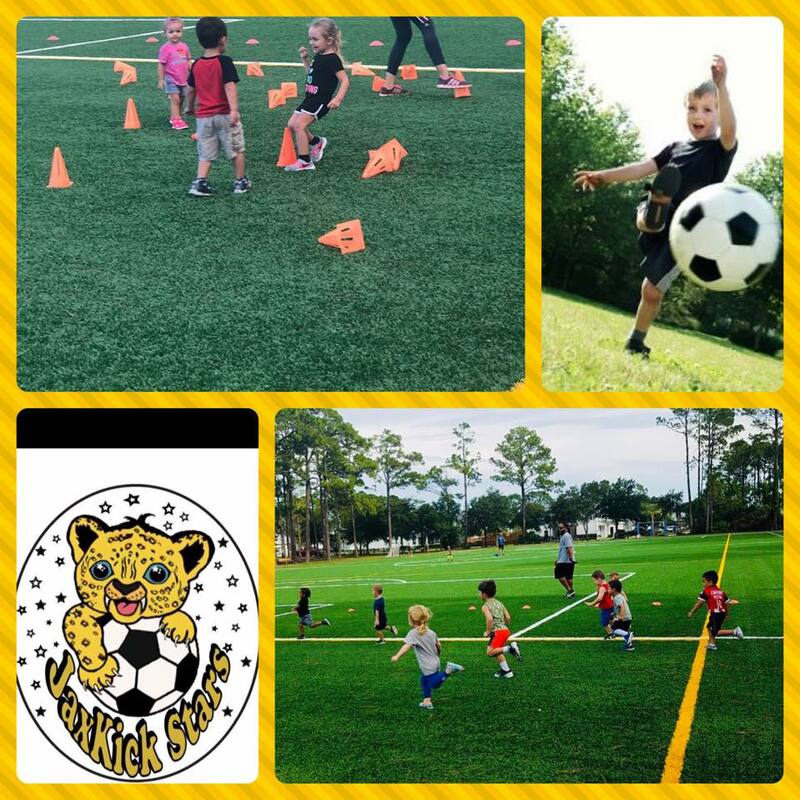 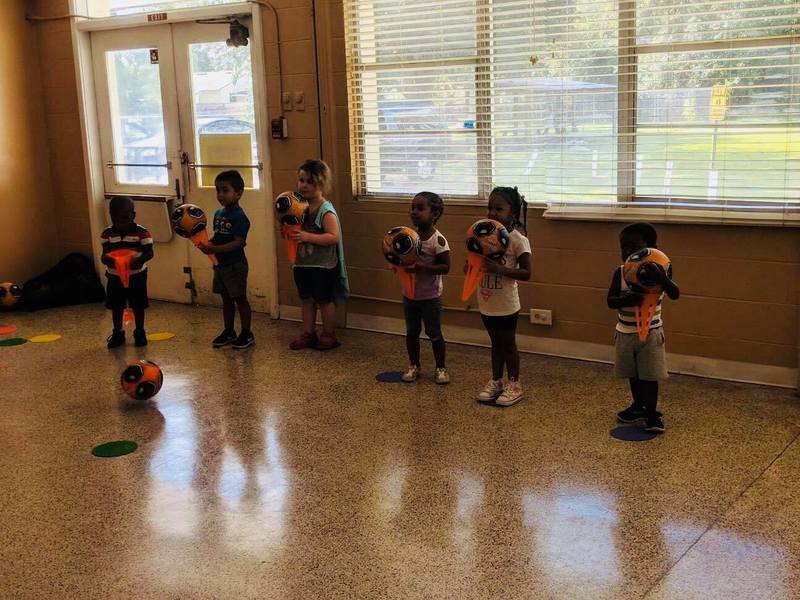 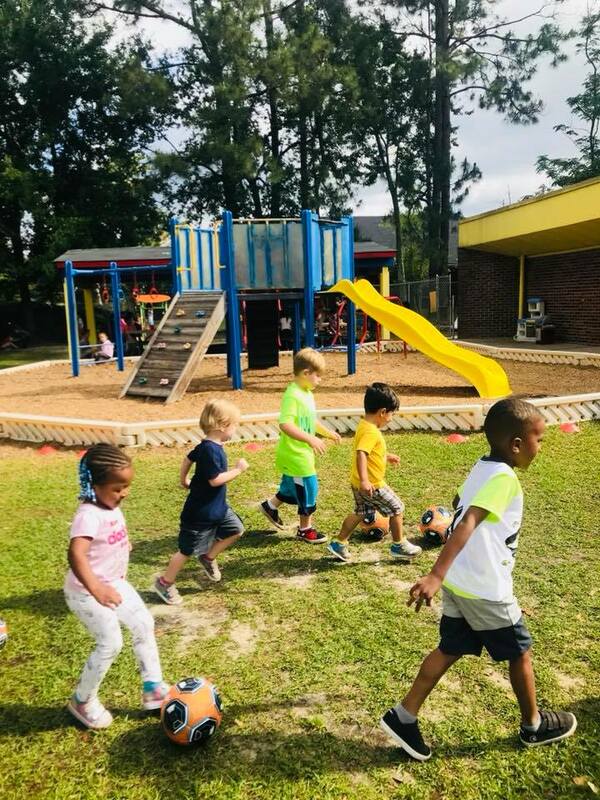 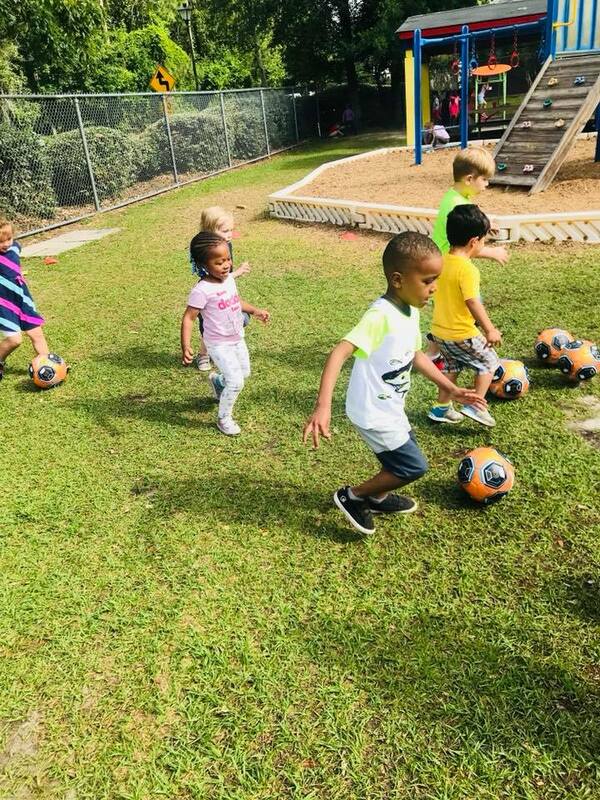 Our younger classes learn the basic skills of soccer and play fun active games both with and without the soccer ball. 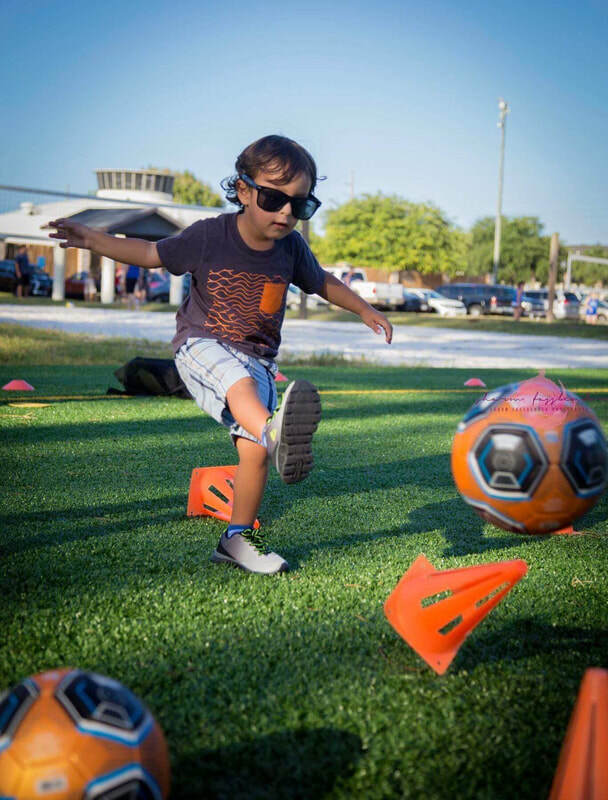 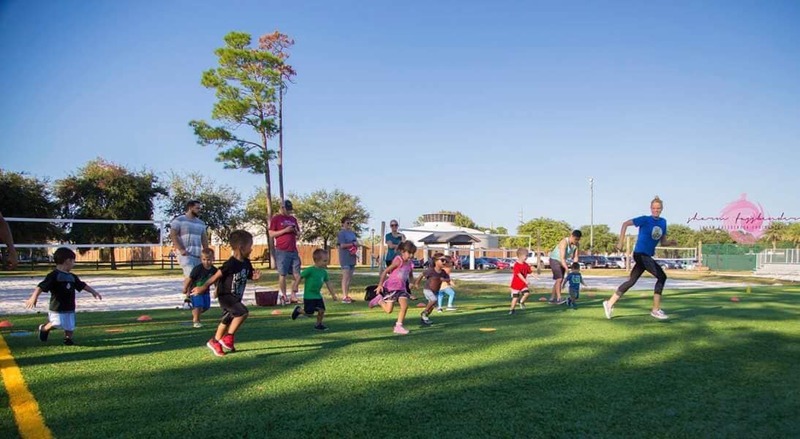 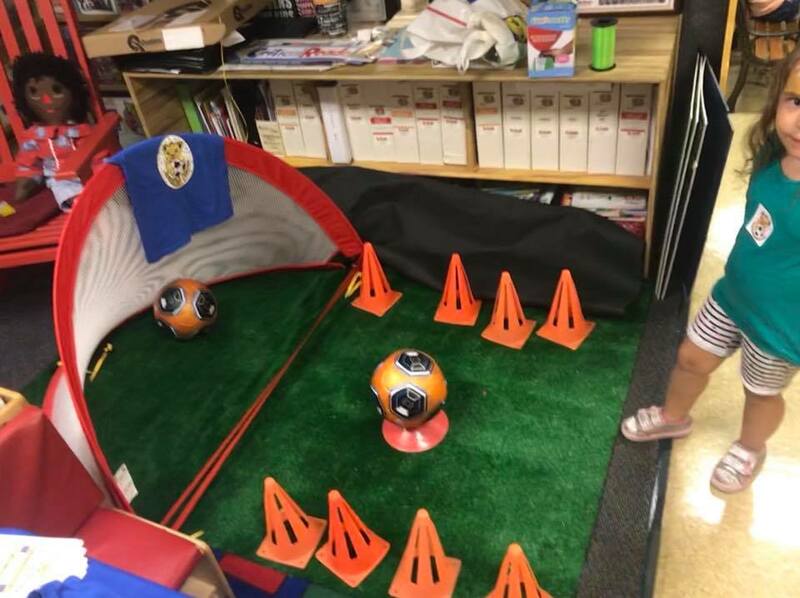 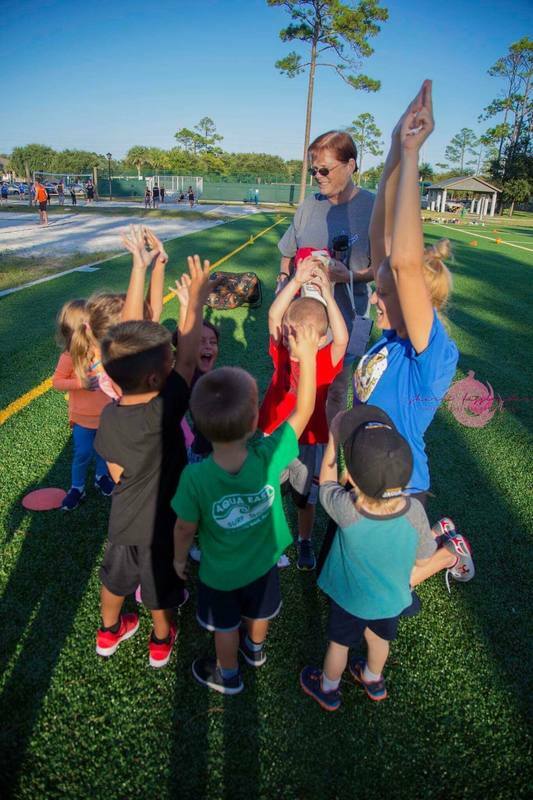 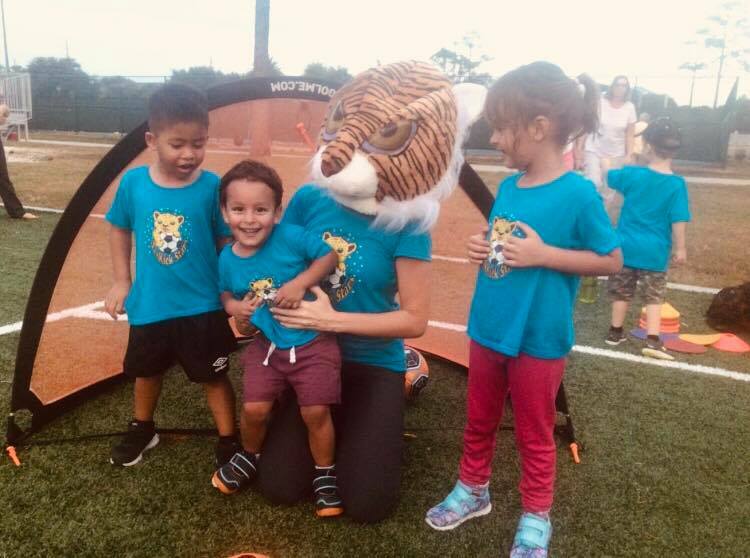 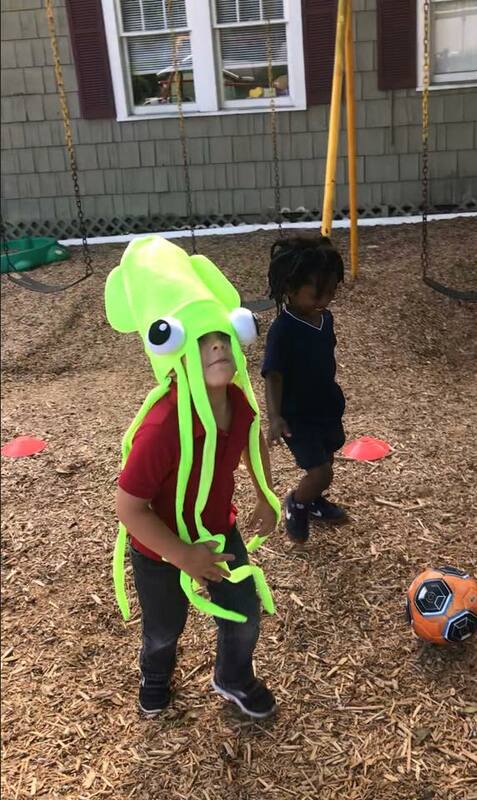 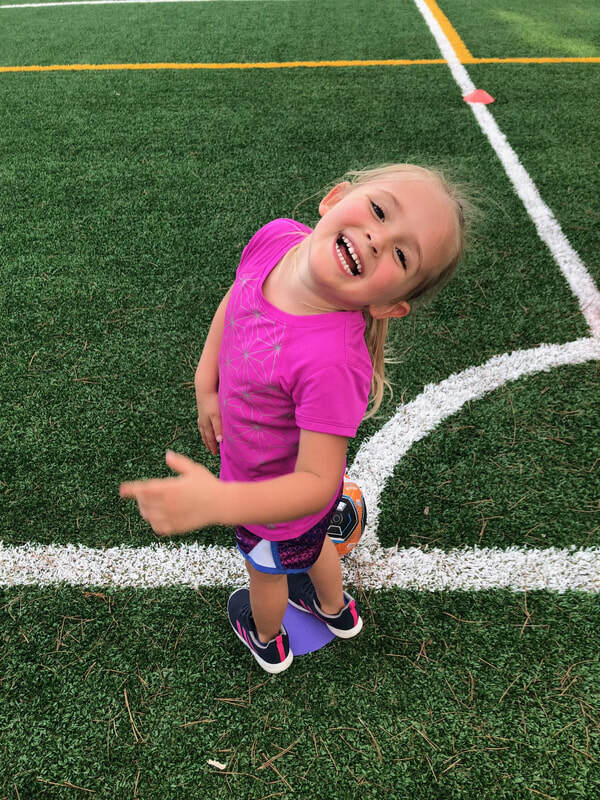 Our goal is to introduce soccer in a fun environment that keeps kids coming back for more! 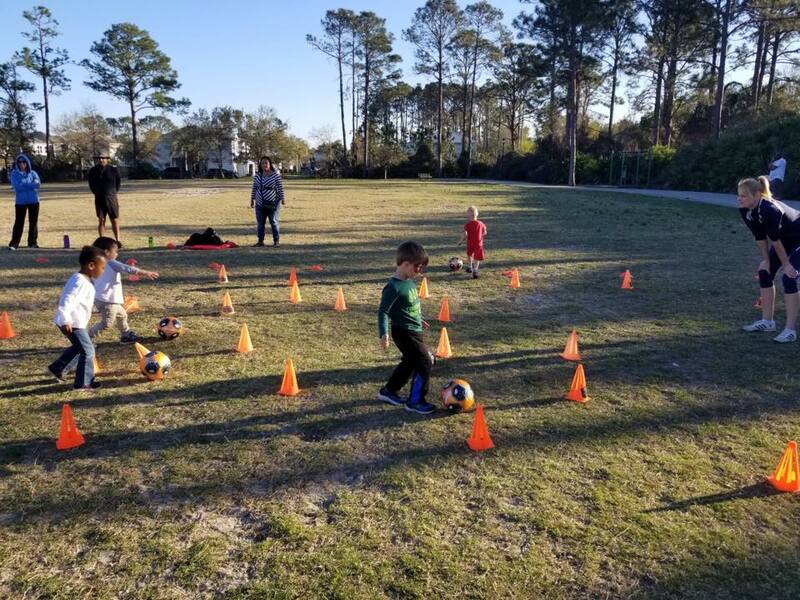 Through fun games, songs and positive reinforcement, children will begin to experience the joy of playing soccer and being active. 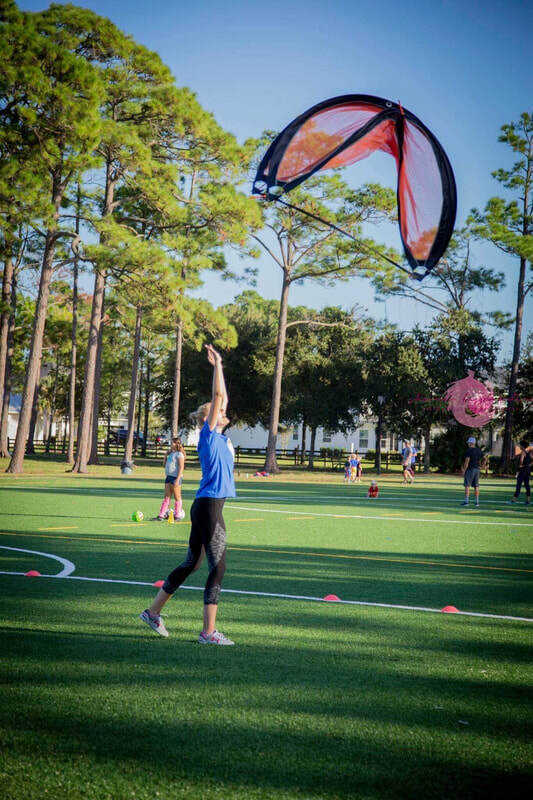 All age groups will include: fitness activities, coordination, balance and agility. 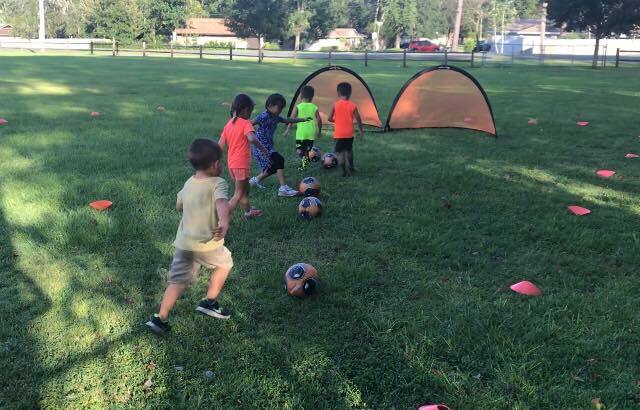 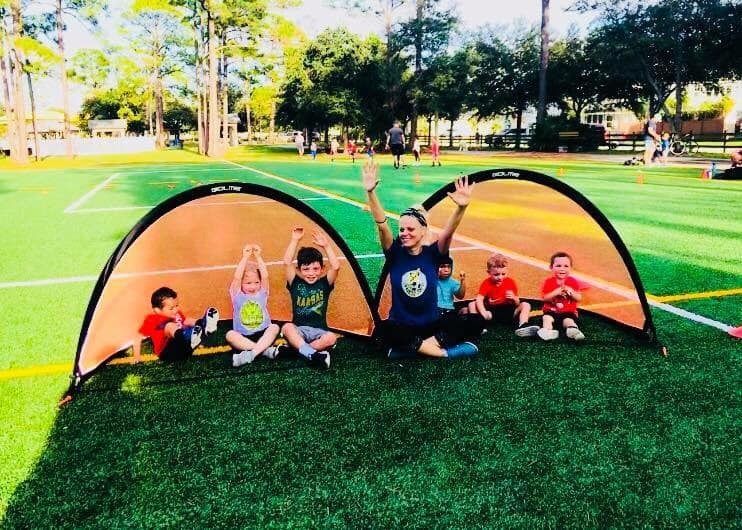 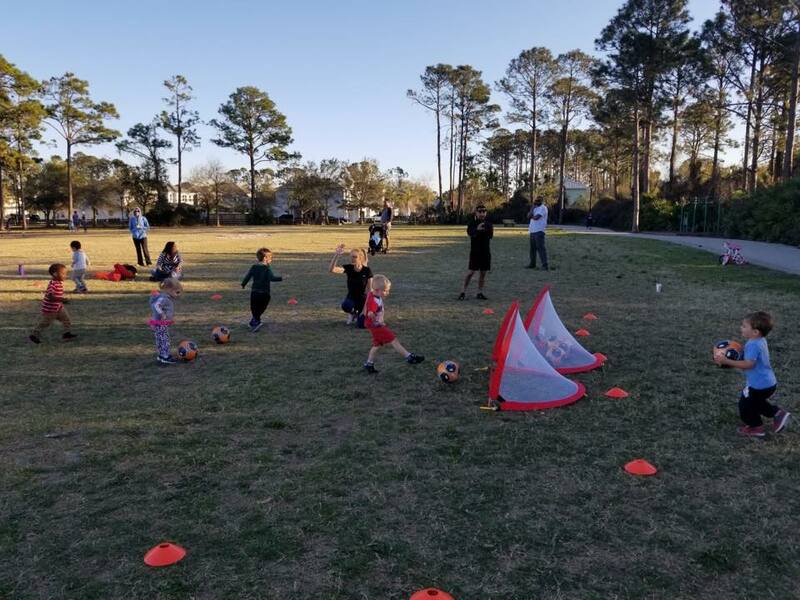 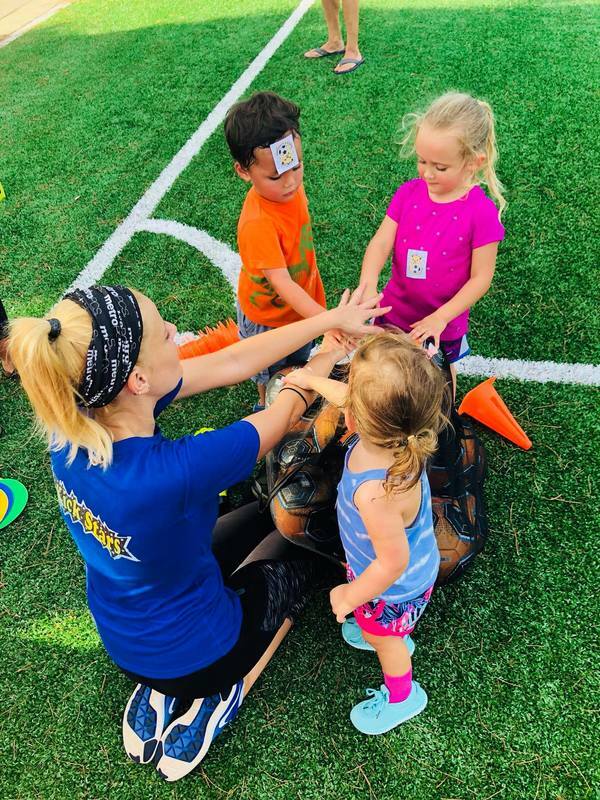 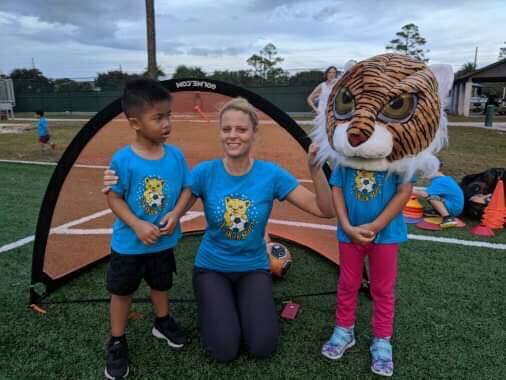 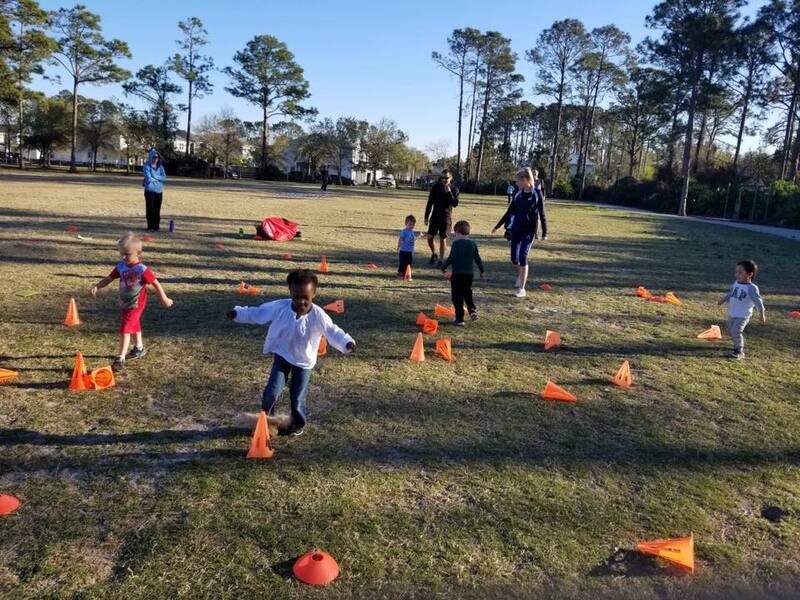 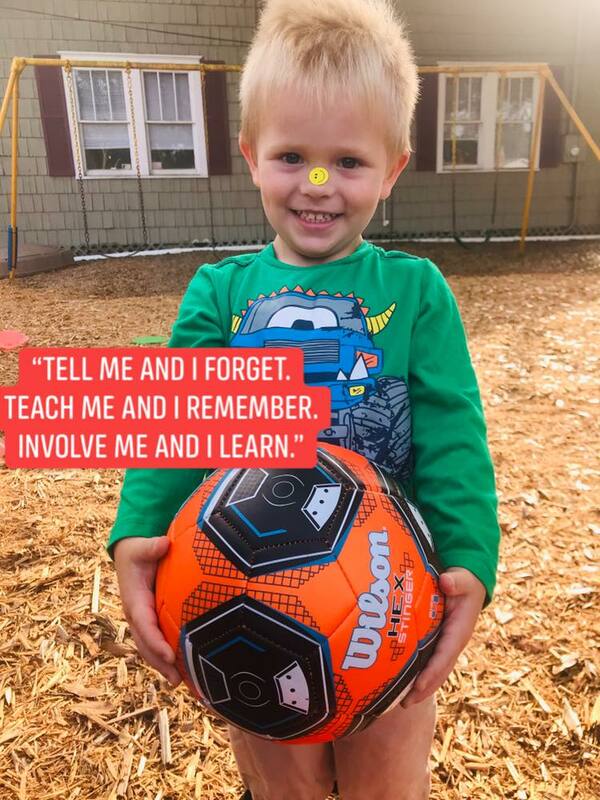 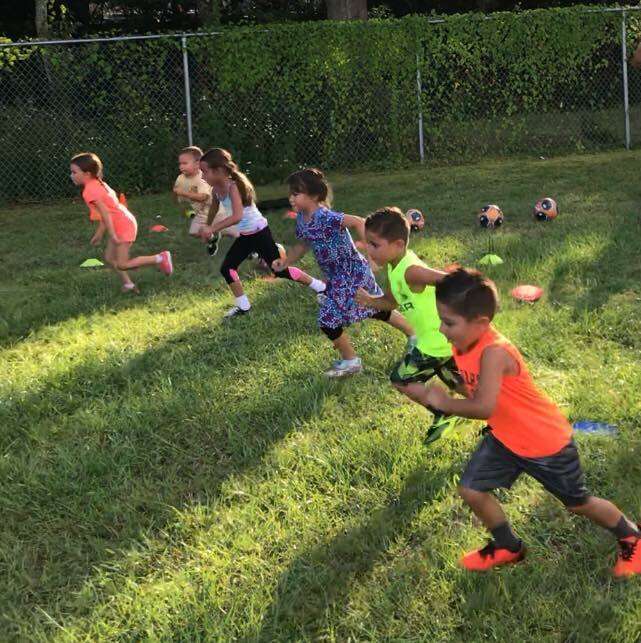 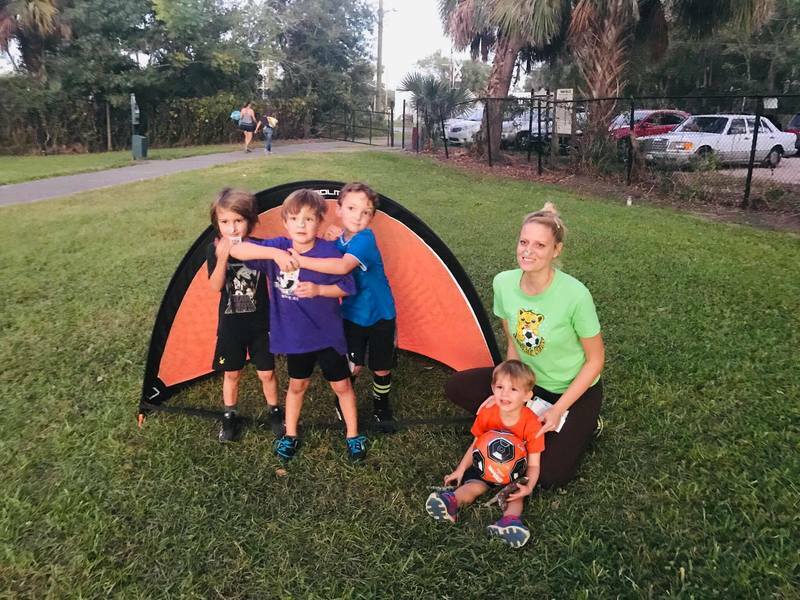 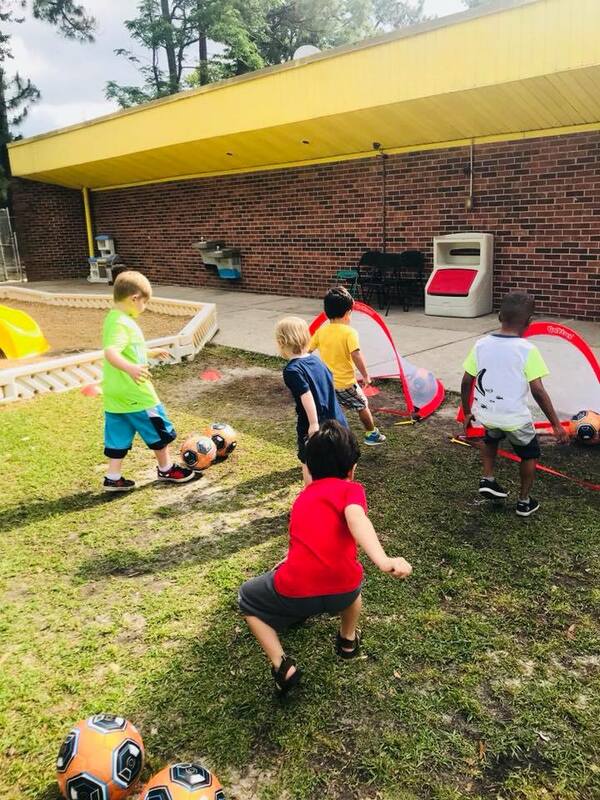 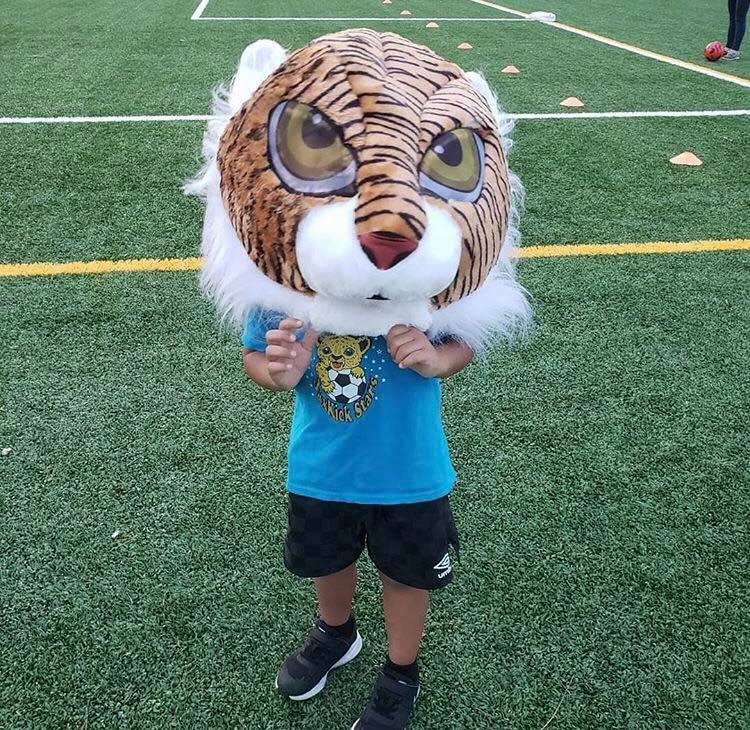 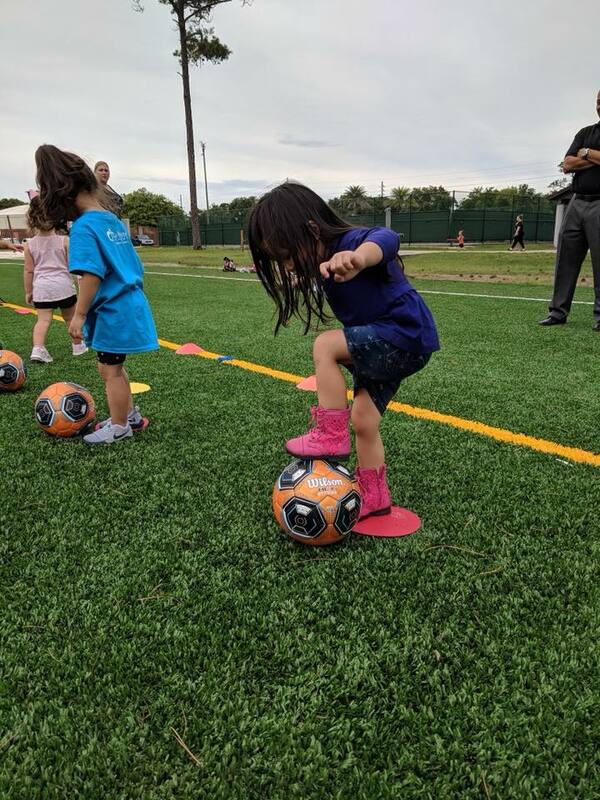 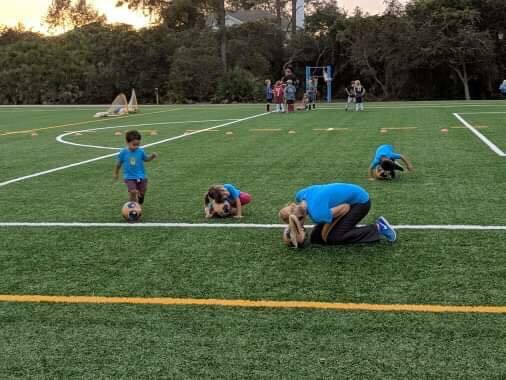 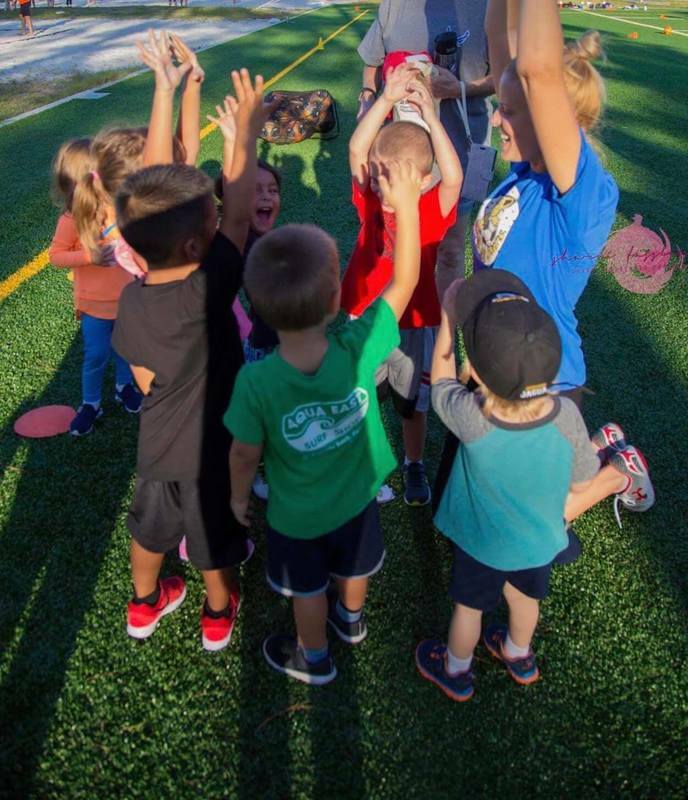 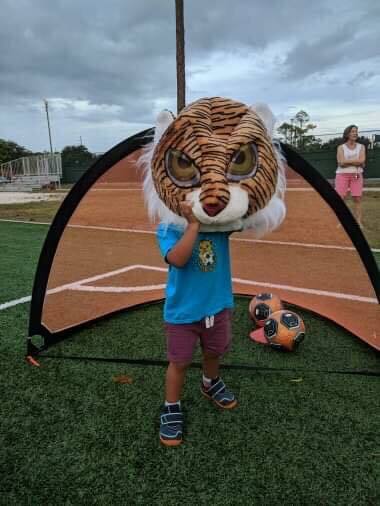 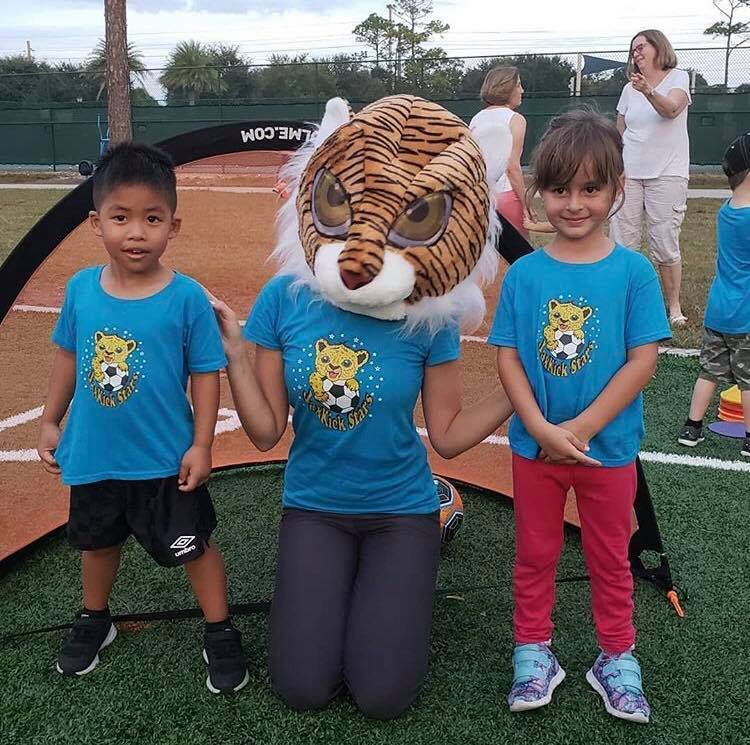 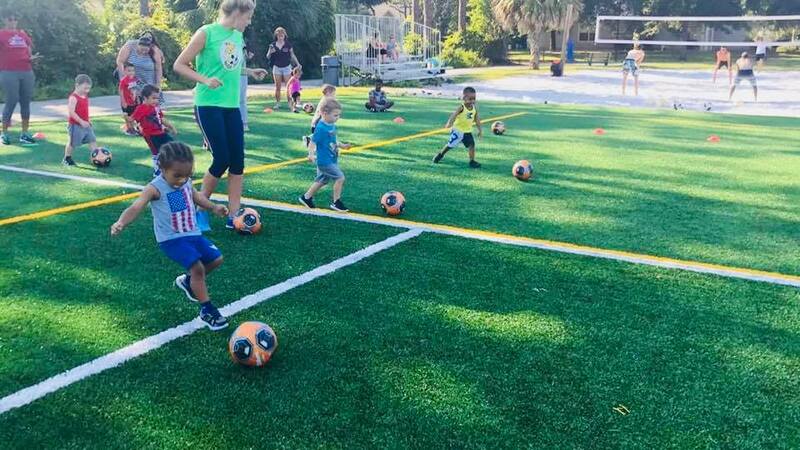 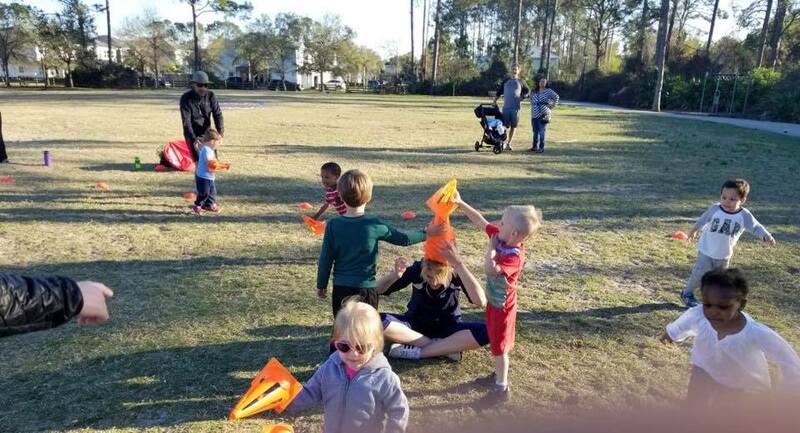 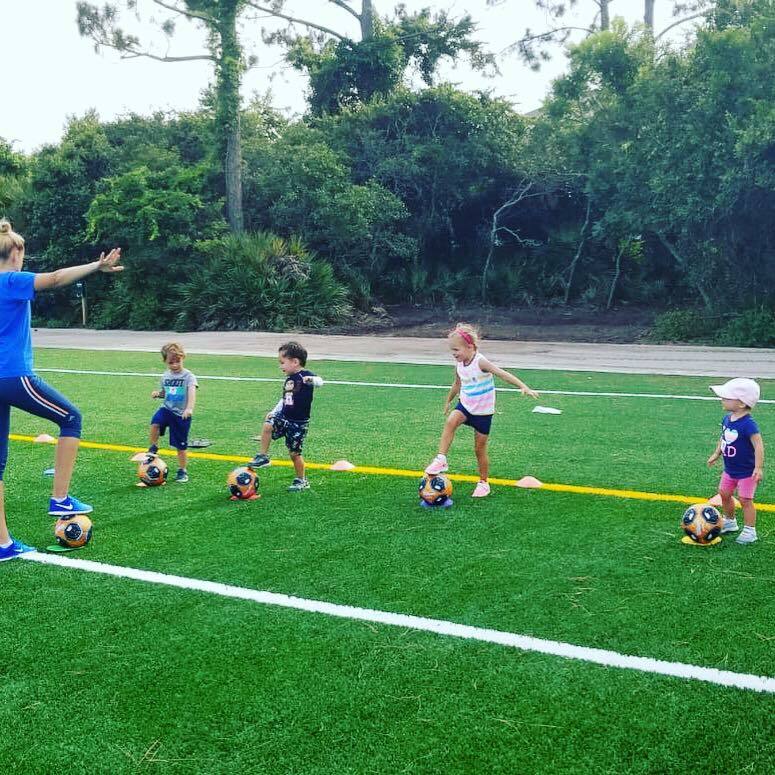 ​We have trained coaches who have a strong desire to work with kids, they are trained to teach accurate soccer techniques at every class with a heavy emphasis on finding the fun in the game.